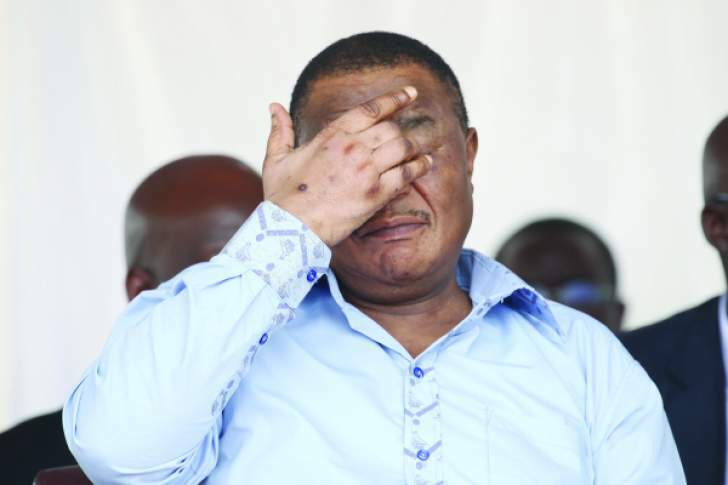 Vice President Retired General Constantino Chiwenga arrived in Manicaland this morning headed for the cyclone-hit areas as government upscales its response to the tragedy. Speaking to reporters on arrival in Mutare, the Vice President noted that the destruction caused by Cyclone Idai will require intense efforts by both public and private entities to aid the reconstruction process of decimated infrastructure. Movement for Democratic Change leader Nelson Chamisa on Monday saw first hand the devastation caused by Cyclone Idai in Chimanimani, Manicaland Province, and vowed to rally international help for thousands of families affected by the floods. The MDC leader shovelled off debris blocking a bridge; rode a scotch-cart across the Birchenough Bridge; posed for pictures with school children and heard from staff at a local hospital who said bodies left at the mortuary had gone bad due to lack of electricity, knocked off by the cyclone which had killed at least 98 people on Monday. Chamisa, who had intended to also visit Chipinge, was blocked by soldiers and police at a roadblock who told him the road was not usable. President Mnangagwa will today lead a high-powered delegation to Manicaland province to supervise rescue and relief efforts, as Government steps up efforts to assist people affected by Cyclone Idai that has so far left 98 people dead and displaced thousands. President Mnangagwa had to cut short his official visit to the United Arab Emirates to attend to the disaster, which has left a trail of destruction to infrastructure and property.